Amy Schumer is all about dispelling the stigma surrounding individuals with autism, and on Wednesday, she opened up to Late Night host Seth Meyers to talk about her own husband’s diagnosis. 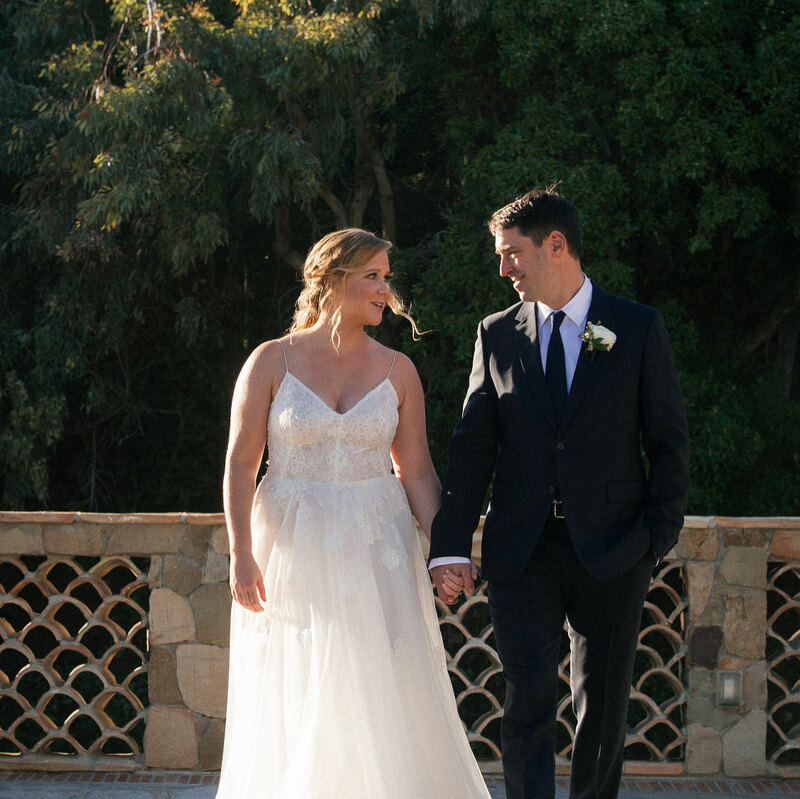 Meyers began the conversation by noting that he respected how Schumer, 37, had talked so candidly about her husband Chris Fischer’s diagnosis on her second comedy special, Growing, calling the diagnosis a “sum positive” for their marriage. Schumer and Fischer, who married last February, have found being open about the diagnosis has been helpful, however. The pair are using their own experience to speak out in hopes that other individuals and couples who fear the stigma will get tested. One of the particularities of their relationship—which serves as both a positive and a negative, Schumer said—is that part of Fischer’s condition means that he can’t lie. The comedienne also cautioned that she knows Fischer’s situation is not necessarily everyone else’s, and that every diagnosis is slightly different. Be the first to comment on "Amy Schumer Explains Why She Decided to Publicly Reveal Her Husband’s Diagnosis"